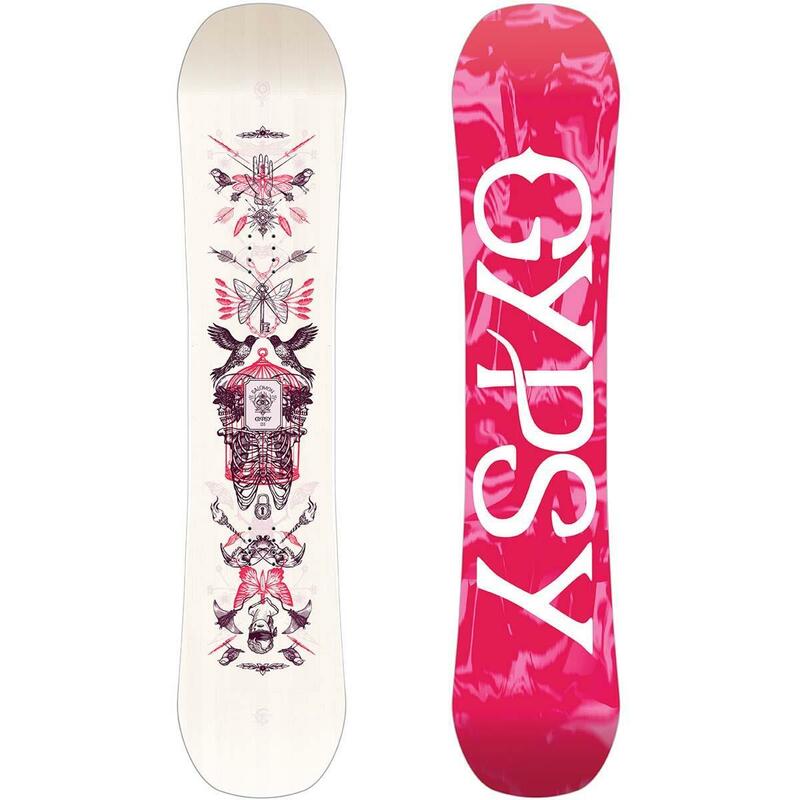 The Gypsy Grom Snowboard is a girl’s whip that can run with the wolf pack, featuring all the tech from its big sis board, just shrunk to size. Rock Out Camber delivers a blend of playfulness and edge control, while the Popster Construction with an Aspen Core creates more pop off the lip. Bite Free Edges make hang-ups and scorpions a thing of the past for tomorrow’s pros.